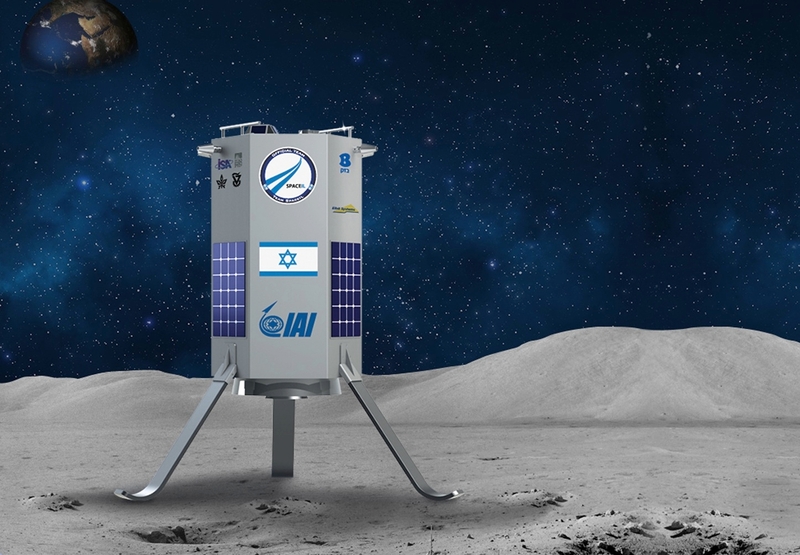 An illustration of the craft the Israeli startup SpaceIL hopes to land on the moon. 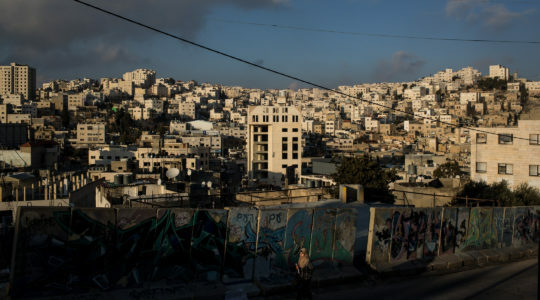 TEL AVIV (JTA) — One small step by Israelis could become a giant leap for the State of Israel. At a Tel Aviv University laboratory, a team of 20 Israelis is building a spacecraft they believe will make Israel only the fourth country — after the United States, Russia and China — to touch down on the moon. The project, known as SpaceIL, looks like a long shot. The three-legged hexagonal craft appears too puny for space travel, measuring just 3 feet tall and 2 feet wide. 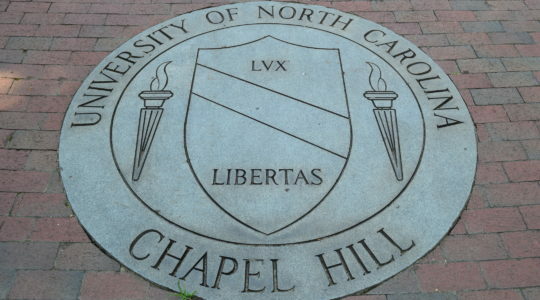 Of the initiative’s three founders, only one holds an academic degree beyond a bachelor’s. And SpaceIL is competing against 17 other teams to win the $20 million Google Lunar XPrize by being the first private spacecraft to land on the moon. The team hopes to land its craft by the end of next year. Despite the odds, however, the founders exude the confidence of Nobel Prize-winning scientists — and that’s not all that makes the project Israeli. From its origins to its endgame, SpaceIL is a quintessential story of Israel’s upstart high-tech sector. Its founders came together with little preparation and no money. They overcame a maze of Israeli bureaucracy to qualify for the contest, attracting funding through personal connections to preeminent scientists. And they say they will win the competition not by being the biggest or richest team, but by redefining how to send a spacecraft to the moon. Launched by Google in 2007, the Lunar XPrize has straightforward rules: The first team to land an unmanned spacecraft on the moon, move it 500 meters — about the length of 5 1/2 football fields — across the moon’s surface and transmit high-definition photos and video back to Earth wins $20 million. The mission must be complete by the end of 2015. Thirty-three teams registered for the competition and nearly all of the remaining 18 contenders plan to launch tank-like rovers to roll across the moon’s surface, which Bash says is more expensive and will consume more fuel than the SpaceIL craft. SpaceIL expects to spend about $36 million on its mission. SpaceIL’s craft is the size of a dishwasher and weighs just 300 pounds, two-thirds of which is fuel. Rather than drive across the moon, it will take off again after landing and jump 500 meters. Its navigation system will double as a camera and its steering thrusters will guide its landing. Bash hadn’t even considered entering the competition until 2010. He pushed through government bureaucracy to register SpaceIL as a nonprofit and entered the race on Dec. 31, 2010 — the last day of registration. Yonatan Winetraub, another of the project’s co-founders, connected with Israel Space Agency head Yitzhak Ben Yisrael, who gave the group three minutes on stage at a space technology convention in Tel Aviv. 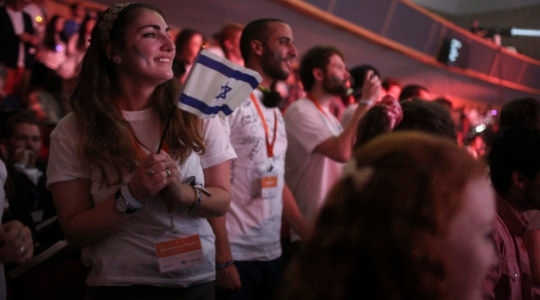 It was enough to convince philanthropists at the convention to give SpaceIL its seed money and lure Ben Yisrael to join the group’s board. 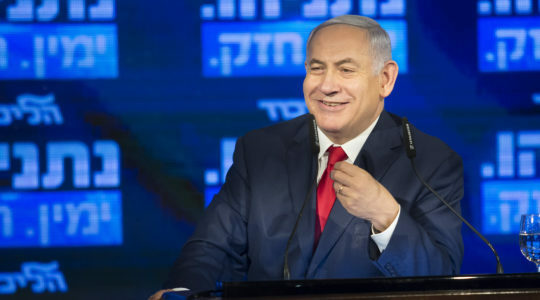 SpaceIL has since received support from Rona Ramon, the widow of Israeli astronaut Ilan Ramon, and casino mogul Sheldon Adelson, who gave $16.4 million. SpaceIL has avoided the expensive and labor-intensive approach of some of the other teams, but it’s not the only one to go small. The Penn State Lunar Lion Team, an XPrize team housed at Pennsylvania State University, also is building a small craft that will jump the 500 meters. Team director Michael Paul said small projects like theirs could complement large government initiatives and broaden the reach of space exploration. SpaceIL hopes to expand the appeal of space exploration by spreading its message through Israel’s classrooms. The team is investing in a large educational program, lecturing about the program in Israeli classrooms and working with Israel’s Education Ministry to devise a science curriculum based around space travel. Along with reaching the moon, the founders hope to imbue Israel’s next generation with excitement for science and technology. SpaceIL’s team believes it has a good chance of winning. But even if it doesn’t, Damari said landing an Israeli craft on the moon will be reward enough.